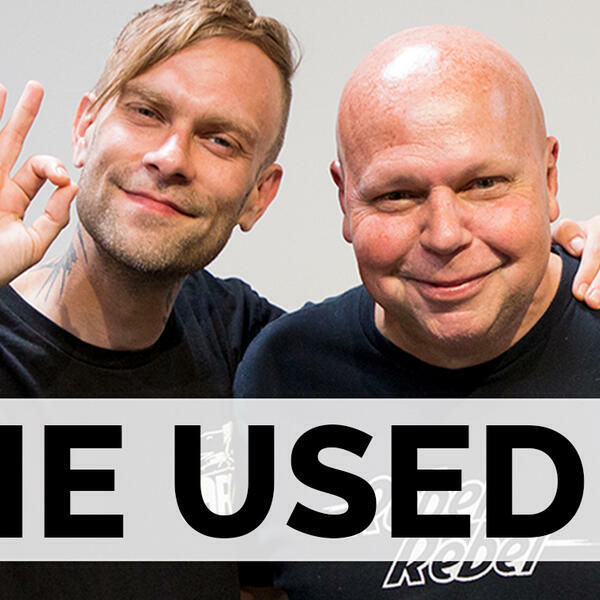 Today we’re hanging out with Bert McCracken, front man for The Used! Their new album ‘The Canyon’ came out in October…he’ll tell us how tragedy inspired the album and how the band has gone far beyond their emo roots. Plus: psychic surgery with producer Ross Robinson, why he prefers poetry over social media, and the monumental literary references in the new album. Make sure to subscribe to the ‘2 Hours with Matt Pinfield’ podcast now so you don’t miss any upcoming conversations, we’ve got new episodes every Monday and Thursday morning.